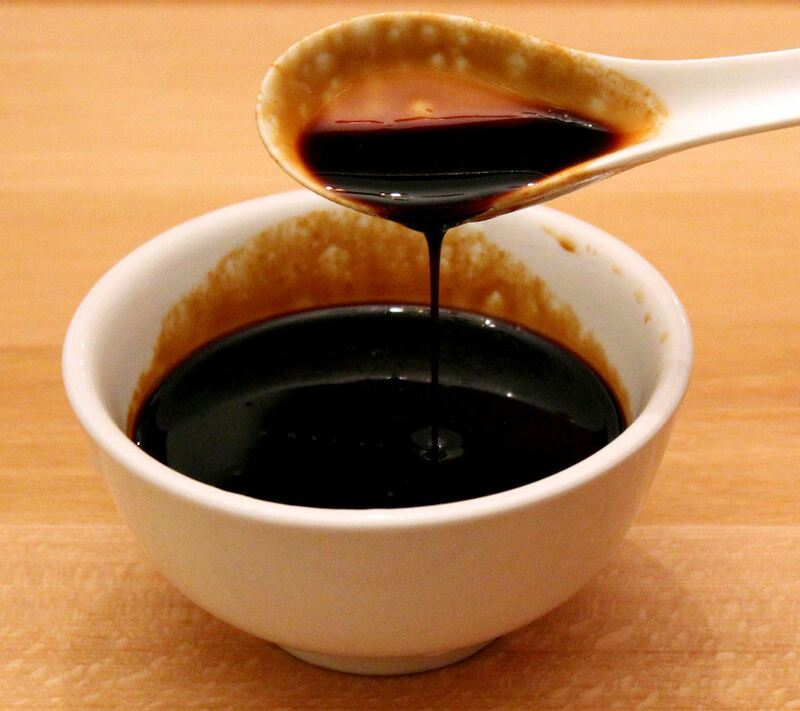 Seasoned soy sauce is the soul of many cold dishes in Sichuan cuisine. Made of soy sauce and seasoned with sugar and spices, it tastes salty, savory, and sweet in aftertaste. Seasoned soy sauce is deep layered complex on taste, but is surprsingly easy to make. Place all the ingredients in a pot and bring to a boil, turn to low heat, stir constantly to dissolve the sugar, simmer for about 20 minutes until about half soy sauce is left, take out all spices and finally transfer the soy sauce to a container. 2Transfer to a jar and save in fridge. 3To use for dumplings and noodles, just combine the seasoned soy sauce with sesame oil and chili oil.